Ideas can come from unexpected sources. Stay true to yourself and don’t fake it. Take opportunities that come your way. 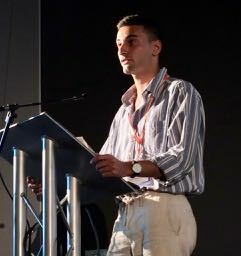 The session was opened by Changemaker Javid Rezai, who discussed LGBTQ+ representation in Children’s TV. Javid talked about how the television shows he watched as a child shaped him in a number of ways, and that he continues to see the influence of this. Javid said that more LGBT representation is not only important to those kids, but rooted in the goals of tolerance, and will speak to every child. 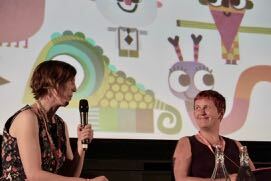 Author and illustrator Leigh Hodgkinson discussed with Kath Shackleton her journey from working on the first series of the BBC’s Charlie and Lola to being the creator and art director for her own show, ‘Olobob Top’. Leigh began her career with a number of short films, significantly darker in tone and style than her current work. She then went on to work for Slinky Pictures, creating content such as title sequences. Although Leigh was working in animation, she found that she had a lot of ideas in her head, so would go home and create characters and stories. Leigh then went on to work as an art director for the first series of ‘Charlie and Lola’. Finding it strange to draw in someone else’s style for 18-months, she decided after the completion of the first series to move on, secured an agent and began to produce picture books. 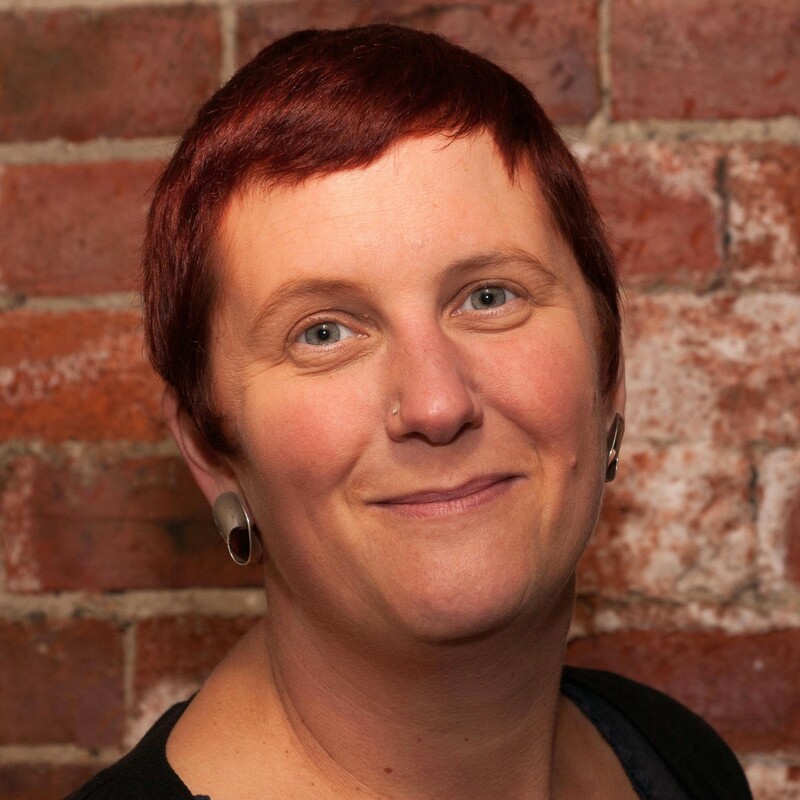 After her first book, ‘Colin and the Snoozebox’, Leigh created a number of picture books with the same editor, and moved publishing companies when her editor did. The idea for ‘Olobob Top’, Leigh explained, came from some children’s drawing workshops that she had held. The children were afraid of the blank page, and making mistakes, so Leigh created some shapes for making collage pictures. She found that they created shapes and pictures that she never would have thought of, and Leigh then spent time herself creating some characters, which would become the key characters for ‘Olobob Top’. One unique aspect of Olobob Top is that each episode has a new character, so there are 52 unique characters for the 52 episodes, alongside the main characters of the show. Leigh’s closing advice to newcomers was to stay true to themselves, and don’t try to fake it! Have integrity to what you hold dear, and your own version of your art. By all means, change the idea, but remember why it was that you wanted to make it in the first place. And remember, there is no A-B route into the industry – for Leigh, it is all about going off road, and taking opportunities that come your way.